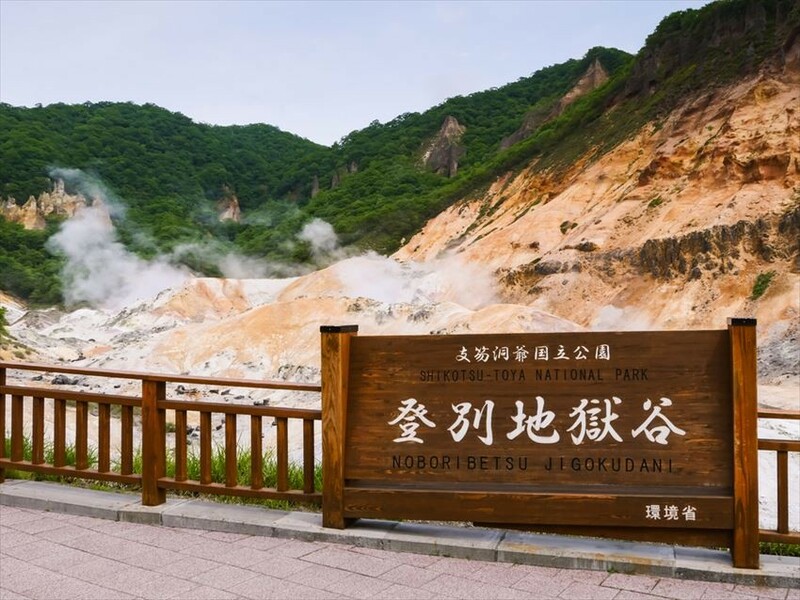 The Noboribetsu Onsen which is at Noboribetsu city of Hokkaido is a hot spring town known nationwide. Due to the large variety of onsen as it is the place with many sources of hot spring, Noboribetsu is also called the department store of Hot Springs. If you were to travel here for the sake of good food, it also isn’t a bad choice. We’d like to introduce you to 3 food from 3 restaurants which you can only have in Noboribetsu city. At Onsen Ichiba, you can also taste Hokkaido cuisine. It is a place which is like a dream! Due to its geographic location, the seafood gourmet here is abnormally wonderful. 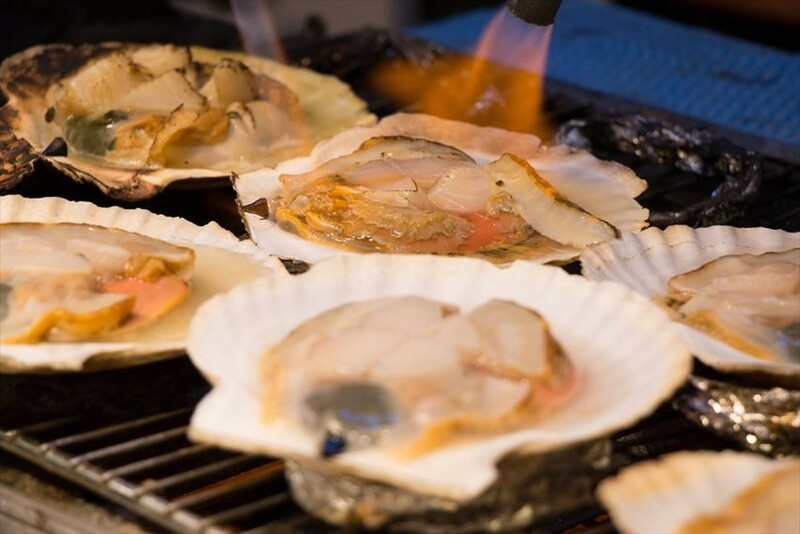 Other than sashimi, freshly cooked oysters and scallop are surprisingly delicious! The eel rice bowl is delicious to the point your chopsticks won’t stop moving. When it comes to rice, the soul of Japanese people, it is best eaten with the finest eel. After eating the seafood gourmet, would you like ice cream as your dessert? Speaking of which, reservations cannot be made at the restaurant. Plus, you may need to line up, so it’s best to go early. Access: A 15-minute bus ride from Noboribetsu Station. Speaking of Noboribetsu Gourmet, Fukuan Soba is the number one popular established shop. The tempura with the Fukuan soba is crispy and has elasticity. The menu "Shrimp Tempura Rice Bowl Set" is a combination that where you can eat both rice and soba, which is why it’s very popular! 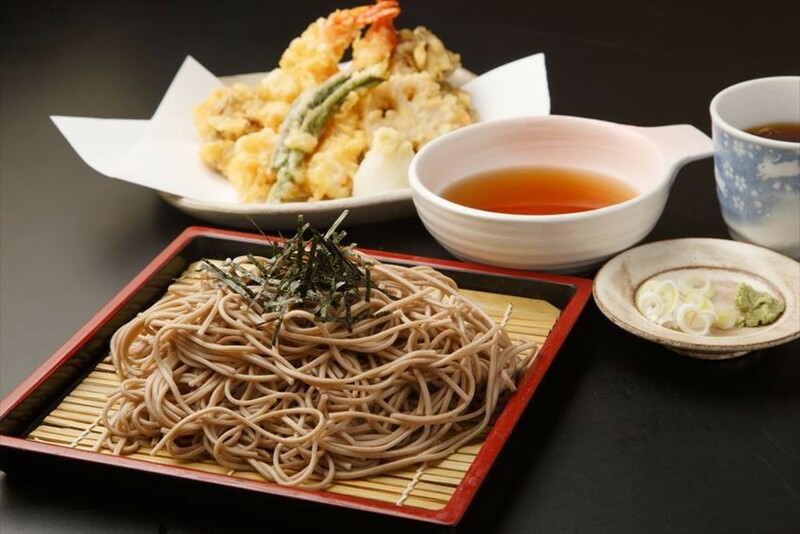 Because it is a specialty shop for soba, we can guarantee it’ll taste wonderful. There are two types of soba sold here - cool and warm. Also, the amount is small, so if you are a guy, please order the large serving size. Incidentally, there are times when you can have to queue in the morning. Also, because the store rests at intermittent times, please check whether it’s open by phone! 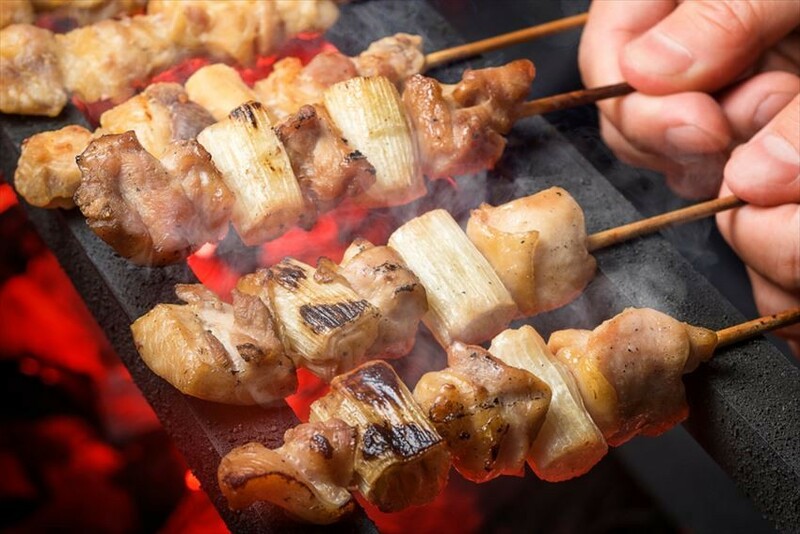 A long-established store of skewers in Hokkaido Muroran, "Ipei of Yakitori" (Yakitori no ipei). About in 1950, three years after Mr. Ippei founded a shop in Muroran, and then slowly increased the number of shops. All the skewers are all handmade by the boss one by one. Together with secret sauce (even the salt is homemade), it brings out the umami flavor. 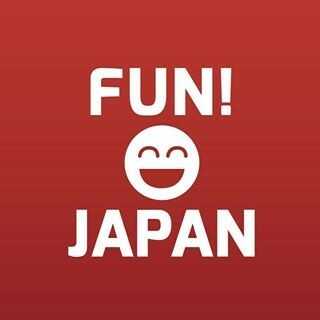 It’s definitely not somewhere you want to miss if you go to Noboribetsu city! Access: 5 minutes walk from Noboribetsu Station.